HOME / Blog / Why hire a professional rubbish removal company? Why hire a professional rubbish removal company? 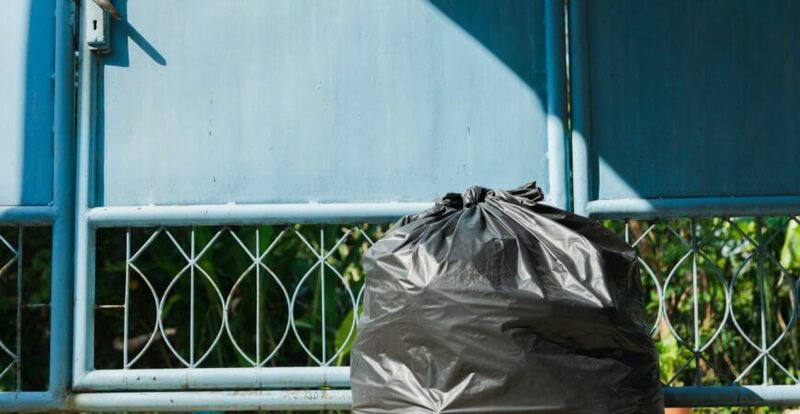 Thanks to the regular rubbish removal your home will be clean and free of bacteria that can be dangerous to your health. When the waste is removed regularly it doesn’t pile up. The removal company does everything for you: they collect bins, throw rubbish away and take it away. They use a special equipment so it’s quick and reliable. Removal companies are experts at sorting rubbish and it’s great for the environment. They separate recyclables because they know how to identify wastes and you don’t have to spend your time on that. They do it very carefully and everything is separated thoroughly since they are experts at that. This way rubbish won’t pile up in front of houses of the people who don’t have an easy access to recycling centers. Removal companies sort the rubbish and often donate clothes, furniture, and other things to charities. Not only you’ll keep your house clean but you’ll also support a local charity. It’s a win-win for everybody because what you get rid of is never going to waste. You don’t have to go through the hassle of driving with the rubbish in your car to the nearest recycling center. Instead, you can save a lot of time and fuel by having your waste picked up. You don’t need to worry and be stressed because the removal company will do everything for you. They know exactly where to go with your rubbish and what to do with it. Moreover, you won’t have to wash your car after driving with a dirty pile of stuff. Not all the rubbish is safe to get rid of by yourself. Some of the toxic paints and fumes can be dangerous for your health and it’s best to leave it to professionals to take care of. They know how to protect you and themselves during the removal. Sometimes it’s even against the law to get rid of toxic waste by yourself. That’s why it’s best when a removal company does that for you. Trans Metal is a family business, set up in 2008 and led by people who share same ethos and standards on how things should be done. How to Properly Recycle and Why Is It So Important to Do So? We are based in London and we provide fast, free and fair mobile scrap metal collection services to commercial and construction sites and domestic properties. © TransMetal 2015-2018Developed, SEO & PPC by Neadoo London.